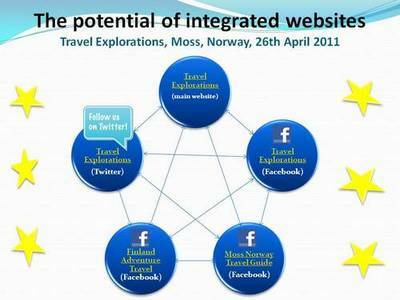 Travel Explorations combine website and social media, which increase the potential of a our webconcept! As we see it, the social media is the new order of the web. It`s become a medium for participation rather than a medium for one way publishing of articles. 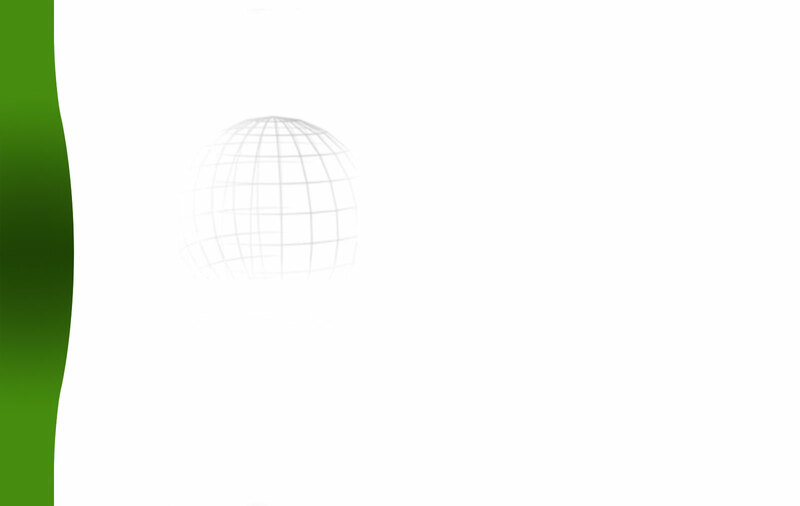 Here we see at new great market potential. When adventure travellers are in social media, it is natural that we go into these. So far Travel Explorations has its own profile and several integrated sites on both Facebook and Twitter. We experienced last year a drop in our number of visitors for the first time since we started for 10 years ago. But after we started to be active in social medias, we become more visible on Internet and increased our number of visitors up to nearly 50 000 unique visitors per month. It`s still growing. The travel market research firm, PhocusWright, finds that social networking "is one of the most powerful forces driving travel planning today". PhocusWright says that Social media used by travellers is growing far faster than the travel industry itself. The social media is a new market, with a new approach, but it overlaps with the traditional. More importantly, it feeds into and supports your web marketing, enhancing your SEO and web exposure in a dramatic way. Better visibility on search engines like Google and Yahoo. It`s creates more value for our advertisers and tour operator partners. Access to more potential clients, both travellers and tour operators. Effective communication by broadcasting messages and one-to-one dialogue. Engaging of travellers in discussions, sharing opinions, experiences and plans, recommending of places, finding travel partners and tour operators. Sharing of photo albums, videos, news and events. On Facebook you can meet us on the Travel Explorations Facebook. Here we put out articles and news that for inspiring adventure travellers. On Twitter you can follow us at Travel Explorations Twitter. Through Twitter we reach adventure travellers, partners, journalists and others in a simple and effective way. We put out press releases, press clippings and links on social medias of interest to anyone who search for inspirations for their next adventure tour. Follow us! We promise a number of inspiring articles and information about exciting adventure tours!